ANKARA, 29 July 2010: H.E. 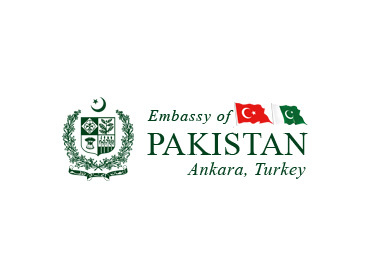 Mr. Yalcin Topcu, Chairman, Great Union Party of the Republic of Turkey today visited Pakistan’s Embassy in Ankara and condoled over the tragic incident of air crash incident in Islamabad where 152 p eople lost their lives. Recording his remarks in the visitor’s book, Mr. Yalcin Topcu said the people of Turkey are saddened about the incident and conveyed his feelings of sympathy to the families of victims and the people of Pakistan. Pakistan’s Ambassador to Turkey H.E. Mr. Tariq Azizuddin thanked the dignitary for his visit. He said Pakistan and Turkey are one nation living in two states whose hearts beat together. Visits like this further strengthen the bonds of brotherhood and friendship, he said.